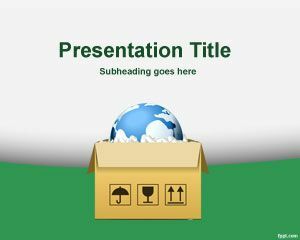 Lean Manufacturing PowerPoint is a manufacturer template embedded into a PowerPoint slide that you can use for operations presentations like supply chain management or industry presentations. 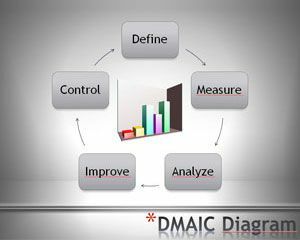 The Lean Manufacturing is a methodology related to manufacturing, industry operations and industry processes. 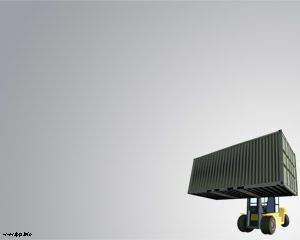 The slide contains a gear in order to simulate the engine that moves the operations in a company or industry but you can modify it to use for your own needs in your company presentation. 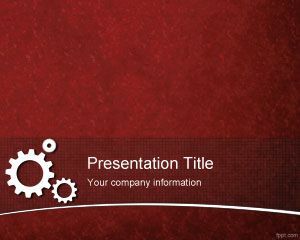 We created this PPT after the success on Six Sigma presentation that was very suitable for other industry presentations. 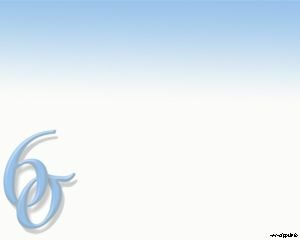 As you may know, Six Sigma was introduced by Motorola time ago. This template is also useful for people looking MGPP template or Multi Generation Project Plan templates. 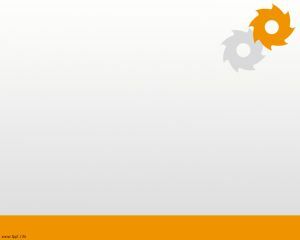 If you are looking for professional Supply Chain presentations, then maybe you can consider buying the package here. 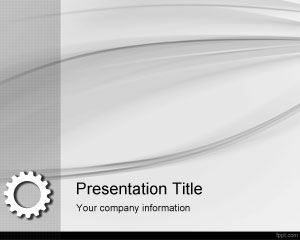 Lean manufacturing ppt is also good for industry PowerPoint templates or engineering PowerPoint templates.